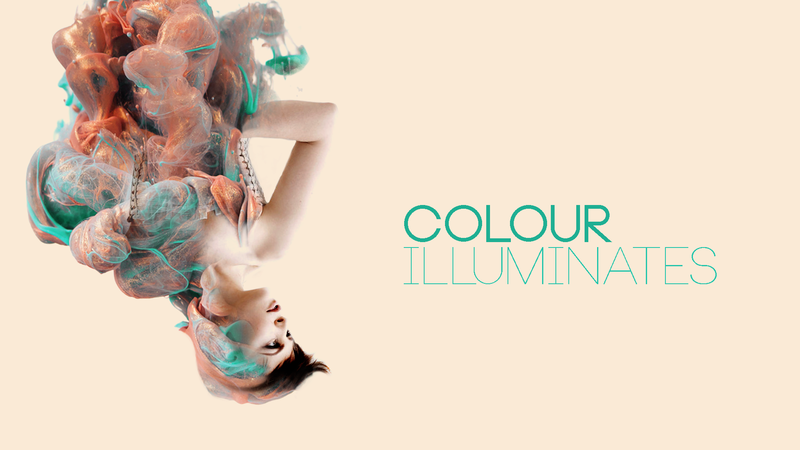 Snow White - Colour Illuminates Series. 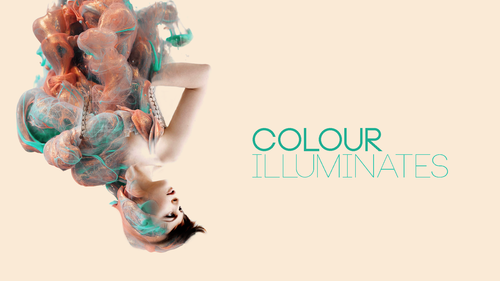 Colour Illuminates Series Snow White. HD Wallpaper and background images in the noong unang panahon club tagged: photo ouat once upon a time snow white mary margaret blanchard.